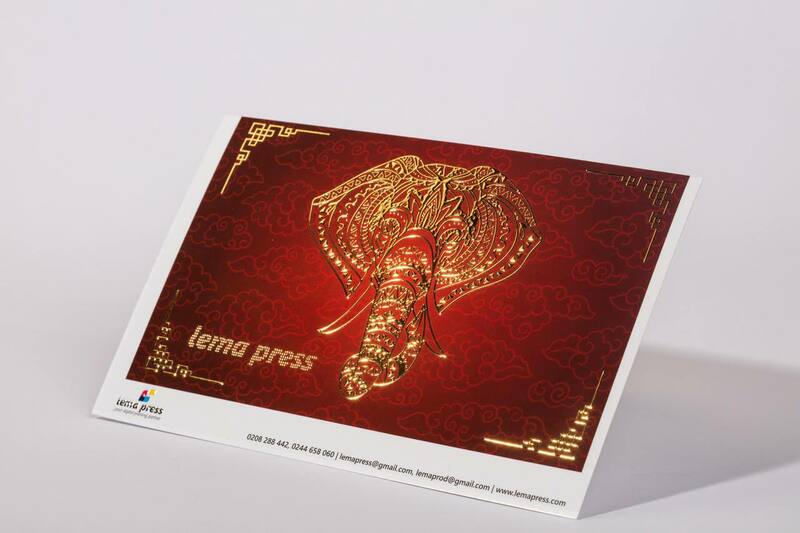 Lema Press is a true “on demand” colour printing solution place. We print as per your requirements, from one piece up to a long run. Our large format printing section is stocked with large format printers from Mimaki, a global leader in the manufacture of printing equipment for the graphics, apparel, and industrial market. Our large format printers utilize advanced print head technology to print high quality materials up to 1440dpi at a speed of up to 30 m2/h. Lema Press has recently acquired a digital offset printing machine, and we are proud to be running the very first of its kind in Ghana. Our machine utilizes direct digital imaging technology, which enables us to eliminate numerous time consuming steps involved in the offset printing process such as creating films and plates for ink rollers.